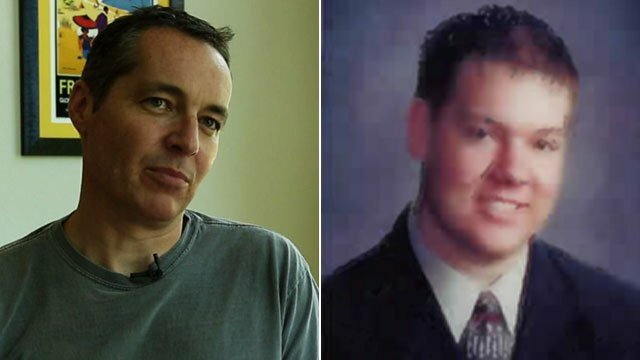 Charity calls for lung donor change Jump to media player A charity has called for a national allocation system to boost the number of successful UK lung transplants. 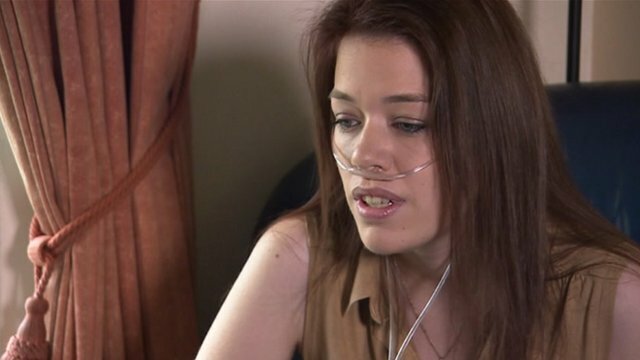 Transplant waiting list help needed Jump to media player More needs to be done to help people in need of lung transplants, says the Cystic Fibrosis Trust. Heart transplants triple in one year Jump to media player The number of people receiving a heart transplant in Scotland triples within a year and survival rates are improving too. 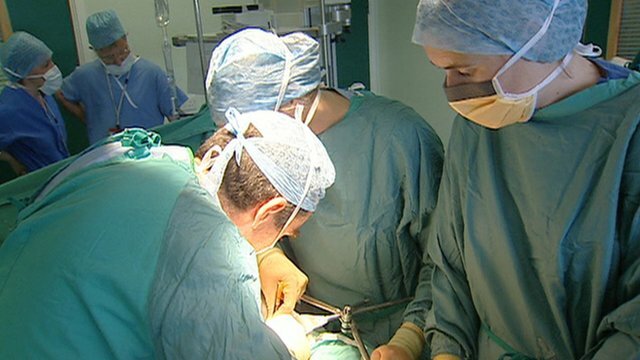 A charity has called for a national allocation system to boost the number of successful UK lung transplants. 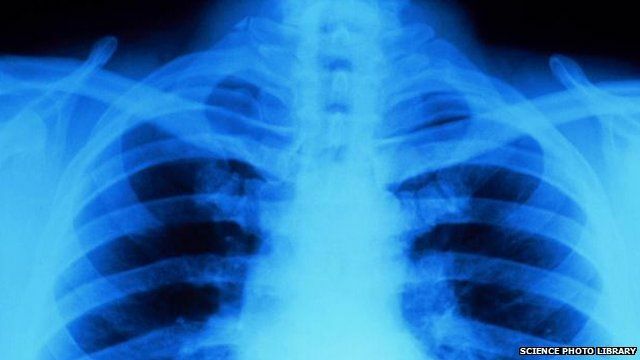 The Cystic Fibrosis Trust said it was a "scandal" that 1 in 3 cystic fibrosis sufferers died whilst waiting for donated lungs. The Trust's chief executive Ed Owen told BBC Radio 5 live's Morning Reports that a change to the system would be a "great beacon of hope." NHS Blood and Transplant said they were reviewing their approach to ensure they delivered the best patient outcomes and would make changes if other methods were found to help patients.